The Bonita Beach Causeway near Lover’s Key reopened in both directions after deputies searched for a suspicious person, according to the Lee County Sheriff’s Office. 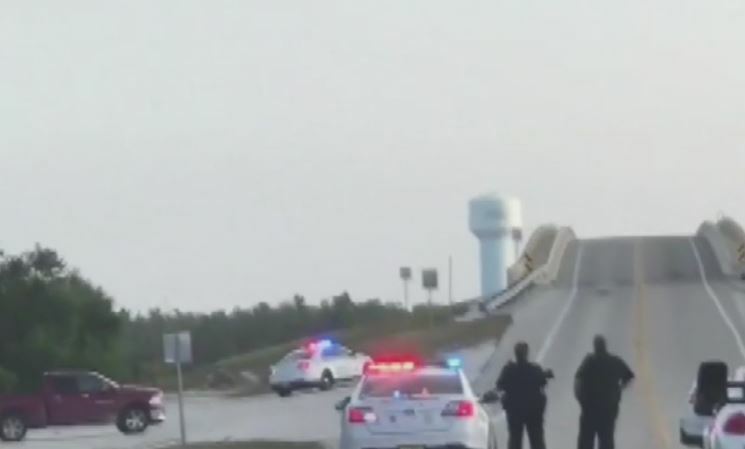 The northbound and southbound lanes of traffic on Bonita Beach Causeway were shut down at around 5:30 p.m. due to heavy deputy presence in the area. The lanes reopened shortly after 6:30 p.m.
No arrests have been made at this time, deputies said. The area has been cleared. WINK News is working to provide you more information as it becomes available.